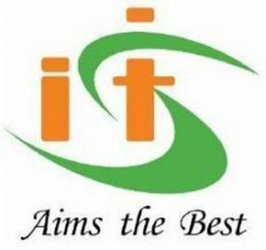 Indian Institute of Software Testing (IIST) is aimed at imparting quality education in Software Testing, Development, Embedded Systems and Web Designing also. It has well established development setup and executing projects in both system side and application side concentrating key areas of advanced development with highest level of abstraction. This course will enhance the mutual understanding among different subject experts through active interaction and exchange of ideas. This will enrich engineering education and practice through application of various aspects and to increase programming value and to manage occupational constraints. 734, President Hall, G.D. Naidu Charities Building, Avinashi Road, Coimbatore – 18. Landmark: Above Hot chocolate shop, opp to PRS ground. Contact No.0422-4394102 / 103, 9600229540.